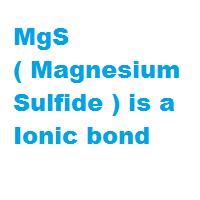 Is MgS ( Magnesium Sulfide ) an ionic or covalent bond ? 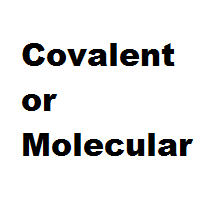 Home › Ionic or Covalent › Is MgS ( Magnesium Sulfide ) an ionic or covalent bond ? 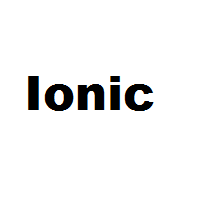 Question : Is MgS ( Magnesium Sulfide ) an ionic or covalent bond ?